As Heraclitus said- “The only thing that is constant is Change”. The world is changing ever so fast and would continue to do so. With more and more globalization, there is a constant change on the human behaviors and preferences, transmitted from one society to another. Today’s successful businesses are the ones that understand the need to adapt and change seamlessly. The opportunities and threats from countries and societies far and wide keep flowing. Successful businesses are the ones that intercept those and act early. These opportunities and threats exist for the public services and non-commercial establishments too, where the outcomes are realized through benefits and value to the citizens and consumers. India being the most promising, developing and relatively stable economy in the world, is in the midst of such massive change providing enormous opportunities to every business. This is also an opportune time to transform multiple of those Governmental agencies, which has fallen-out, to keep pace with the change happening around it. India, as a growing economy, is housing firms that are global but are in small numbers in the global scheme of things. India has potential to develop many more successful global firms in the next decade. On the Public Services Industry, India has strong potential to adapt newer technologies and modernize. There are opportunities every where to transform and realize our dream to be a developed nation. 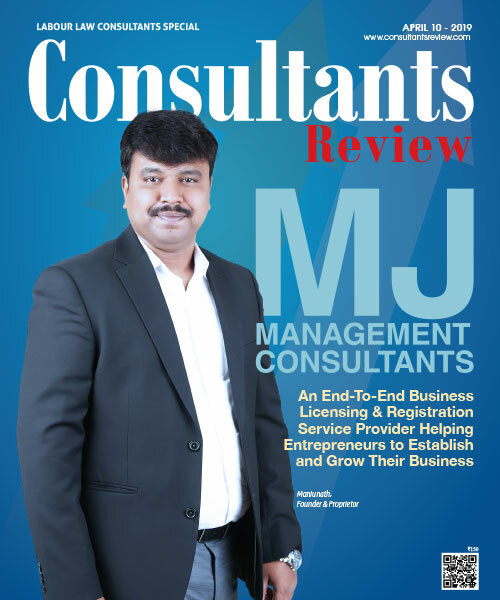 Consulting Industry are key to help transform Indian companies to global firms, and to transform governmental agencies into a modernized, insightful and powerful agencies. 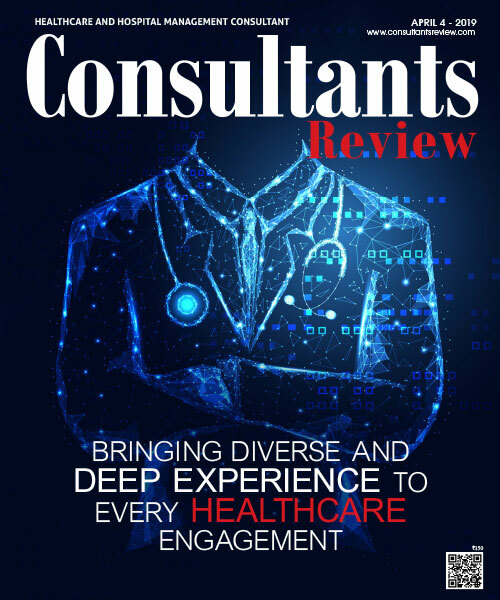 In India, we have seen few good cases of successful usage of consultant’s guidance to establish a successful operation. Delhi Metro is one such example, where the best of industry knowledge is brought in to build a seamless network of connectivity for the citizens. The proposal to build a high-speed bullet train rail-line between Mumbai and Ahmedabad, using Japanese Consultants and their expertise is another good development. Though , India as an aspiring growth economy, has many miles to go. Various firms that have potential to transform should look to employ experienced Consultants to transform their business and nation. Historically, organizations and agencies in India, largely have approached with caution of a calculative spender. Consultants are those that has insights to help you transform and set businesses for present and future. Singapore as a neighboring country ,is one good example of how they have benefitted using consultant expertise to transform almost every businesses and government firms to make this small country into an economic powerhouse. Consultants from the consulting industry are specialized knowledge holders, thinkers and advisers. Experienced consultants arevaluable and dependable to replicate proven implementations. A good consultant not only drives change and brings in proven methods, but also helps disrupt. For instance, introduction of Uber and Oyo rooms brought in disruptive ideas, changed the way the industry functions and redefined the business model. Non governmental organizations such as Bill & Melinda Gates Foundation, utilizes newer trends to increase the efficiency and accountability from their welfare projects. We are seeing the age of Technology disruptions. Technology disruptions have potential to disrupt multiple businesses. For example, Nokia did everything right but lost out only because they were late entrants to catch up to the smart phone disruption in telephony. Employing and empowering consultants help to bring in newer trends in technology ,to help run successful businesses. In the Public Sector, technology helps run the government organizations more efficiently. For example, unmanned drones can be employed to monitor Indian borders, especially on tougher terrains. Newer technologies such as Holograms can beem ployed to perform remote patient diagnosis and surgeries. All of these emerging trends and disruptive technologies can be applied to the business world and public sectors a like to obtain maximum benefit.